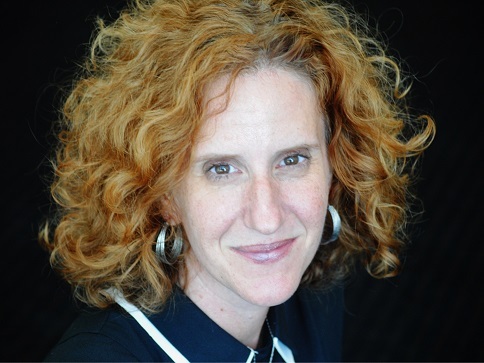 Gayle Forman (www.gayleforman.com) is an award-winning, internationally bestselling author and journalist. She is the author of a new book, I Was Here, as well as the number-one New York Times bestseller If I Stay, the New York Times bestsellers Where She Went and Just One Year, as well as Just One Day and the companion e-novella Just One Night. She lives in Brooklyn, New York, with her husband and daughters.